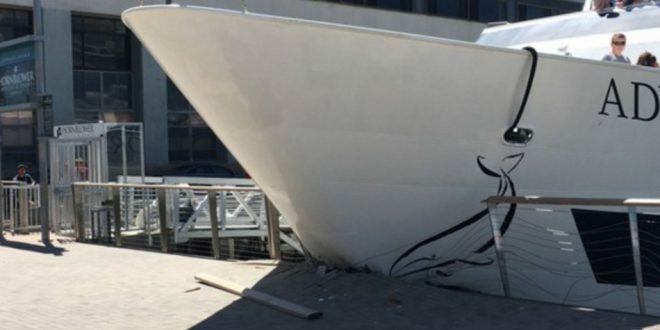 Multiple injuries have been reported after a cruise ship crashed into a dock in San Diego. The Adventure Hornblower hit the Embarcadero just after 1 p.m. local time. 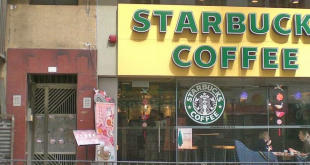 At least five people were injured and were treated at the scene, according to local news reports. Dozens of passengers were stuck on the boat after the crash, with an unconfirmed number of possible injuries. At least two people were carried away on stretchers, according to a local reporter. The Adventure Hornblower is primarily used for whale and dolphin watching excursions. The cause of the crash has not been determined. Hornblower did not immediately respond to a request for comment.